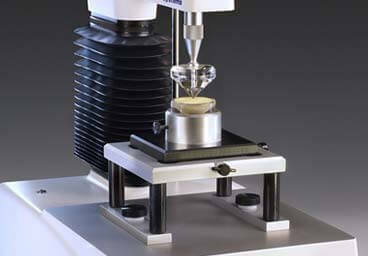 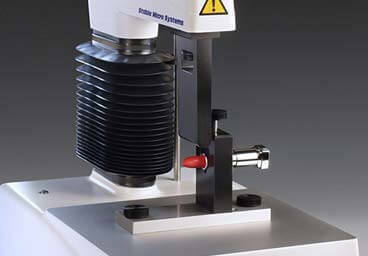 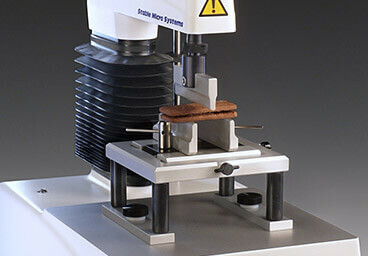 Our most popular single column Texture Analyser for universal application. 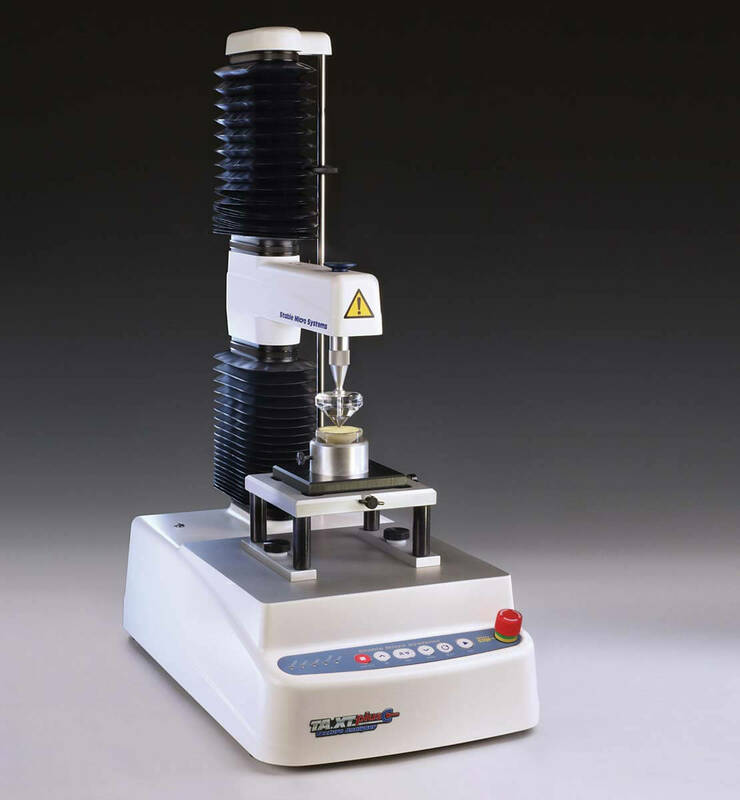 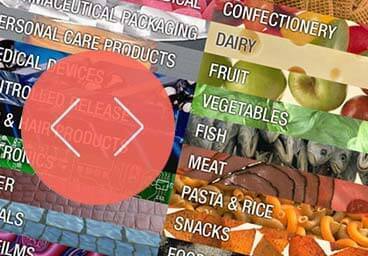 It is capable of measuring virtually any physical product characteristic such as hardness, fracturability, adhesiveness, gel strength, extensibility of foods, cosmetics, pharmaceuticals, gels, adhesives and other consumer products. 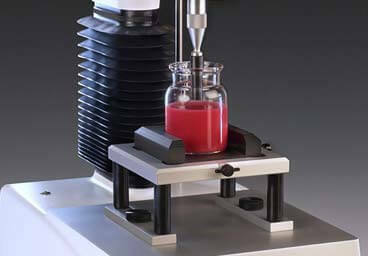 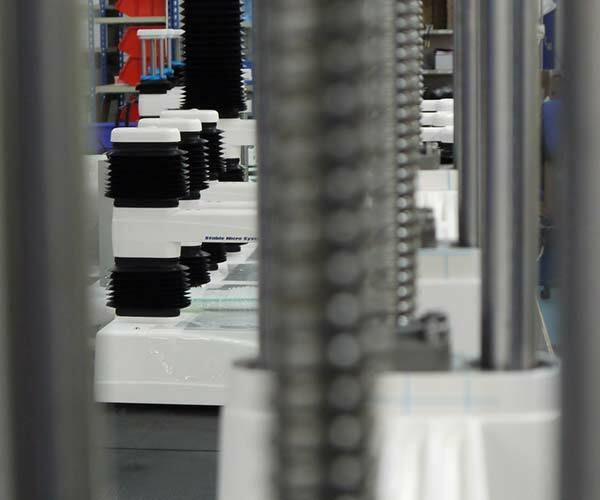 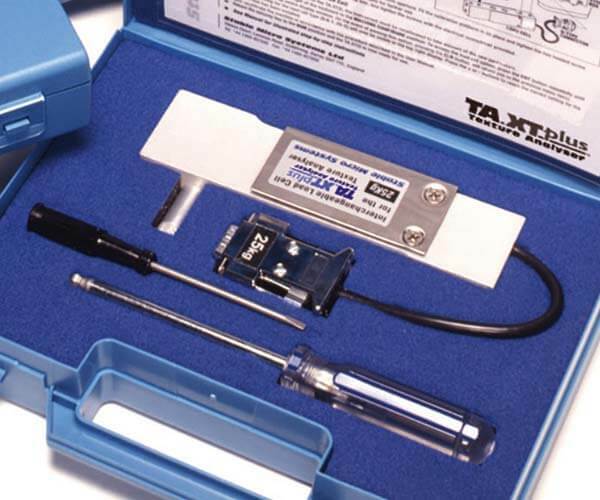 The TA.XTplusC is commonly employed to measure and quantify fundamental, empirical and imitative tests in both compression and tension, covering those relating to texture analysis, materials properties as well as effects of rheology of solid, semi-solid, viscous liquid, powder and granulate materials. 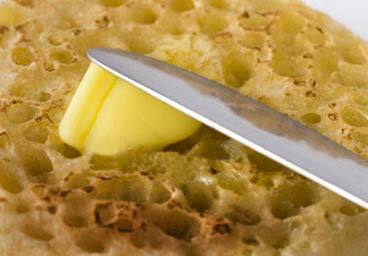 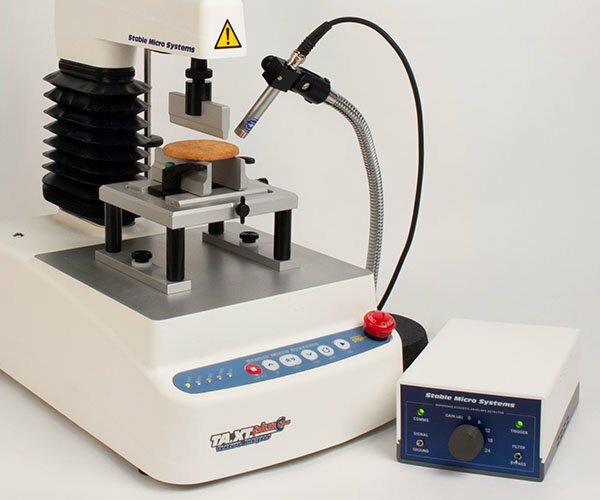 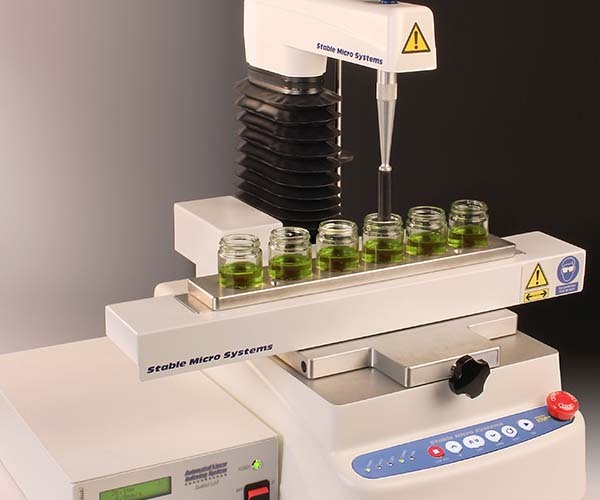 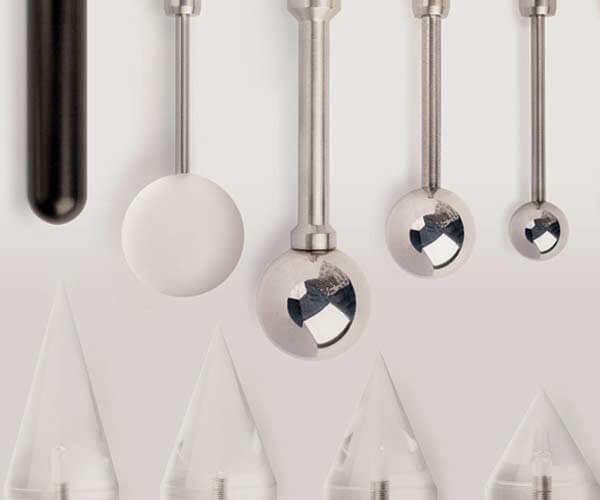 It presents a small portable solution for your texture analysis testing measuring up to 50kg in force, and as such it is the Texture Analysis professional's instrument of choice. 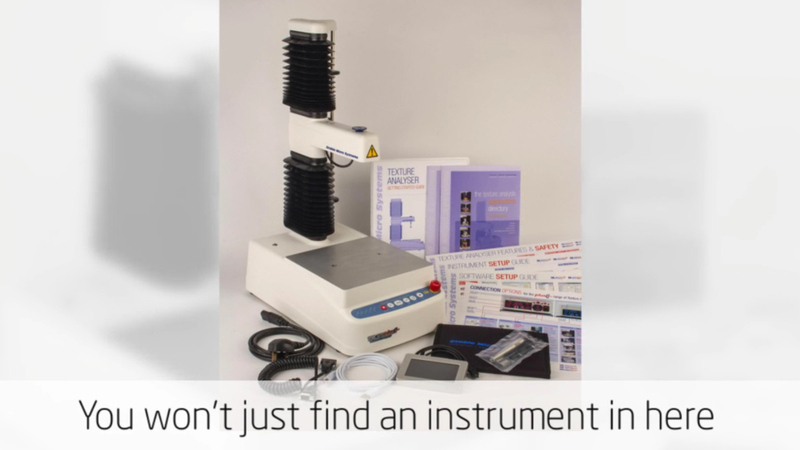 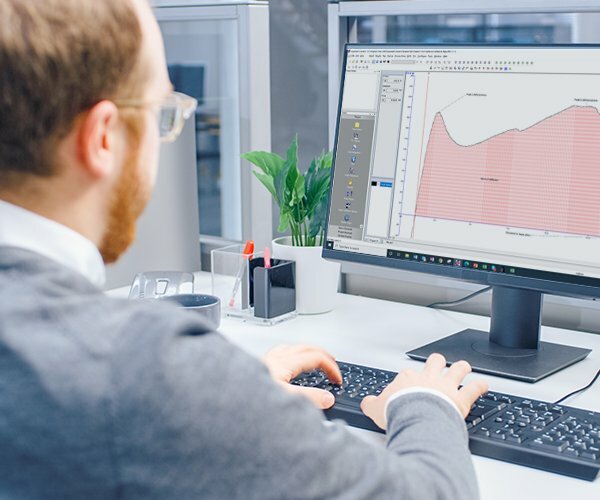 Coupled with easy-to-use Exponent Connect software, this versatile instrument is extraordinarily well-engineered for long-term reliability and accuracy.